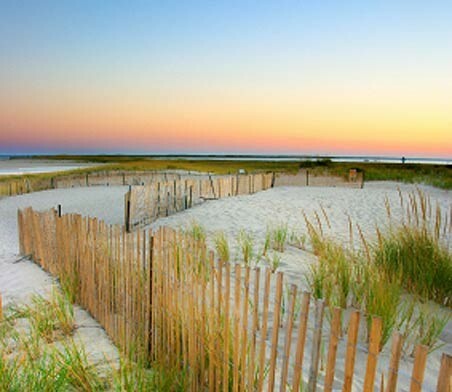 A romantic Cape Cod Bed and Breakfast getaway experience awaits you at The Captain’s Manor Inn. Located in Falmouth Village’s national registry historic district and set on over an acre of meticulously manicured gardens, your getaway offers a choice of 7 guestrooms with private baths, guest common areas including a Café with refreshments, an elegant living room with the original 1849 black marble fireplace and countless areas to relax on the 2000 square foot wrap around veranda. 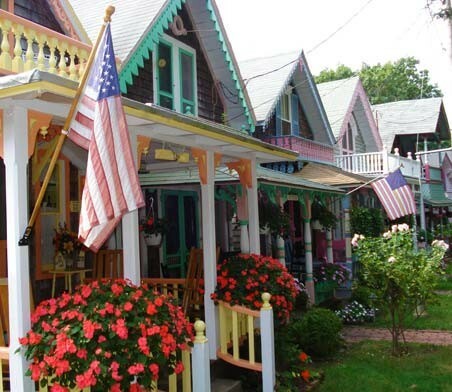 Just a short stroll from The Captain’s Manor Inn you will discover some of Cape Cod’s best restaurants and boutique shops, as well as museums and galleries. 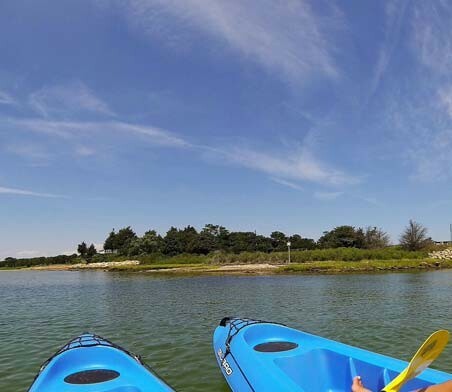 For those who love nature there are many options to explore such as Beebe woods, the Shining Sea Bikeway, The Knob and Falmouth’s 12 beaches. 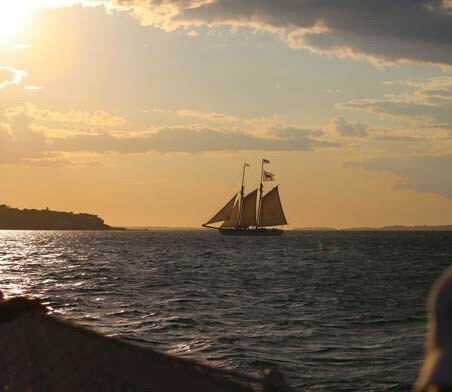 We look forward to welcoming you to the wonders of Cape Cod, and The Captain’s Manor Inn. We look forward to your visit to our Cape Cod Bed and Breakfast. Watch our videos below to learn more about your stay. The guest rooms enjoy beautiful views of the park like grounds and plenty of natural light creating a warm and inviting setting. Private baths, plush pillow-top mattresses, luxury bedding, individual air and heat controls, spa robes, and rain showers are just the beginning of special touches for guests. Following a restful night’s sleep a bountiful Cape Cod breakfast is served on the veranda, or in the dining room. In the afternoon we encourage you to take a break as you lounge on the veranda or in the living room in front of the fire enjoying home-baked treats and refreshments. 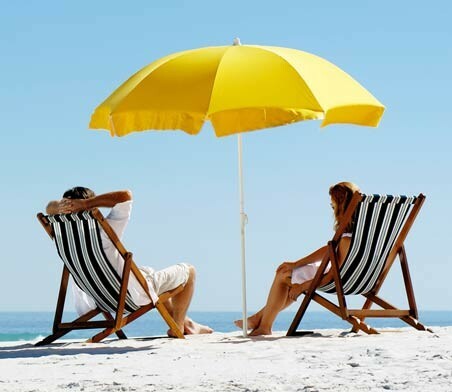 Be sure to also check out our Specials and Packages for adventures and savings on your Cape Cod Vacation. 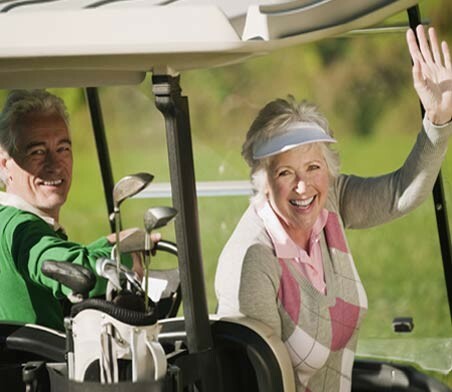 If you are visiting Cape Cod for a more extended stay it would be our pleasure to have The Captain’s Manor Inn serve as your home base for an extensive number of day trips you can enjoy while getting your fill of gorgeous scenery, shopping, antiquing, cultural venues, dining or various sporting activities because everything is close at hand. 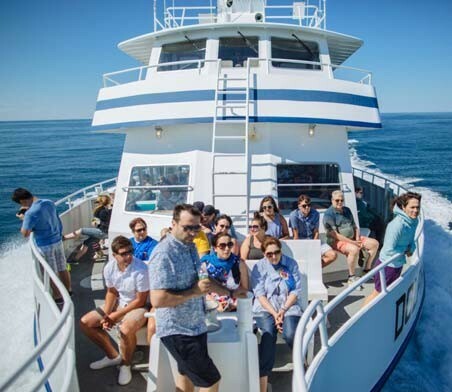 The day trips might include Boston, Newport, Provincetown, Sandwich, Plymouth, Providence, or Martha’s Vineyard via Ferry. Visit our day trip page to get a feel for how your adventure might go. 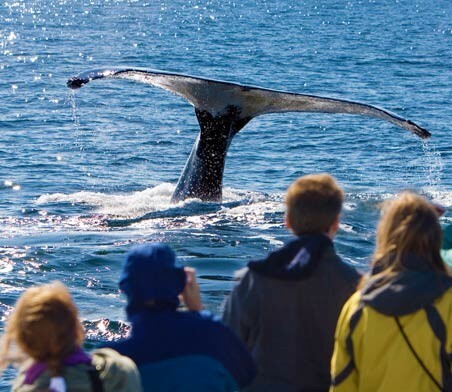 We look forward to welcoming you to the wonders of Cape Cod. Use the arrows to take a peak at some of our favorite attractions.